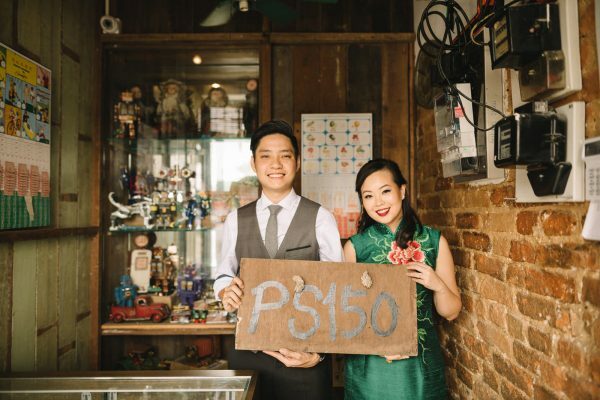 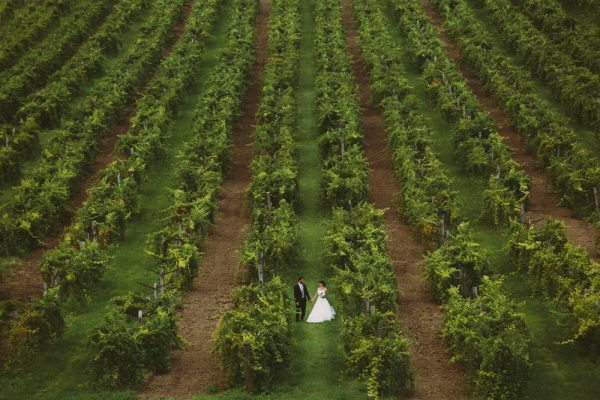 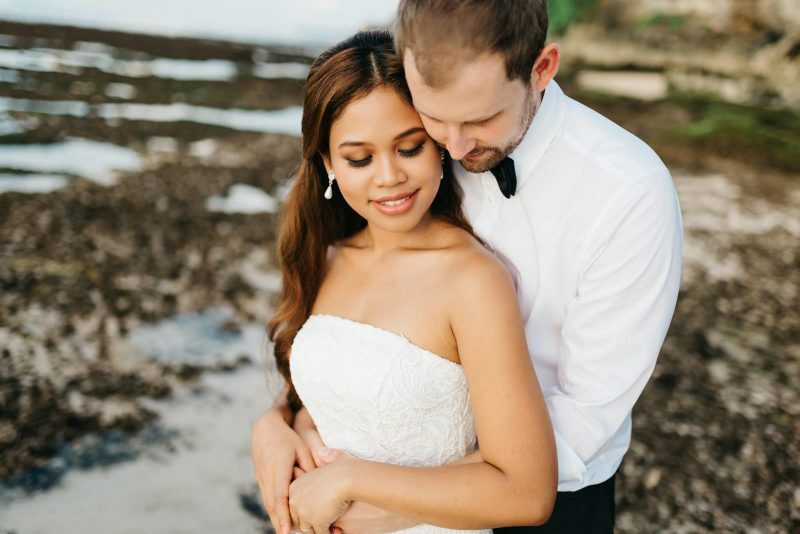 Tia and Andi first met in Malaysia and they fell in love for the first sight. 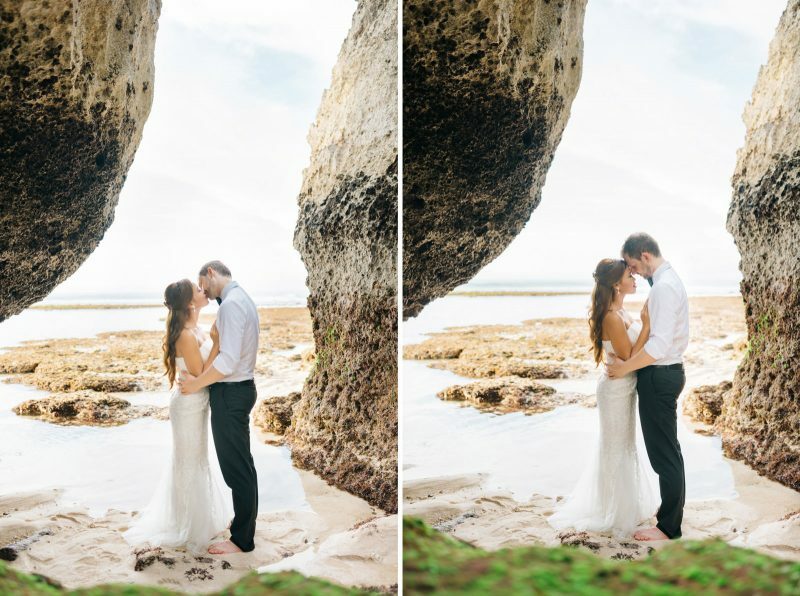 They’re having their wedding in Germany this summer but before that they really wanted to get away for a few days and have a photoshoot in a magical place. 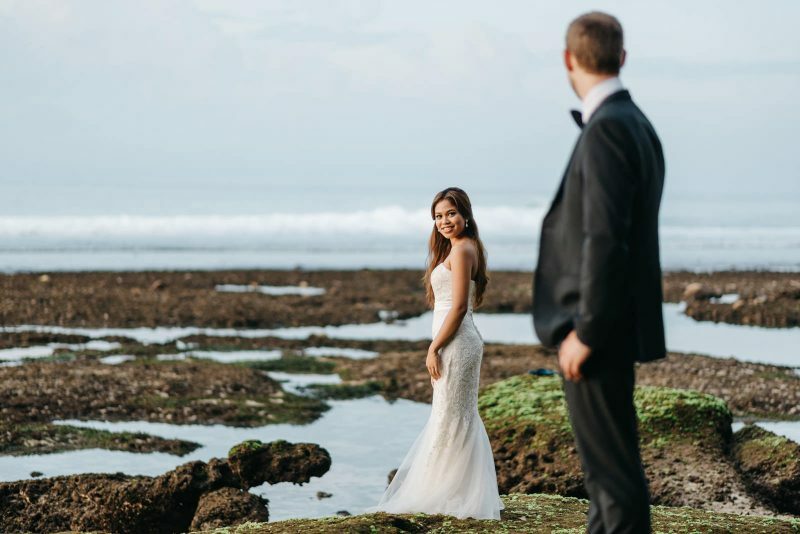 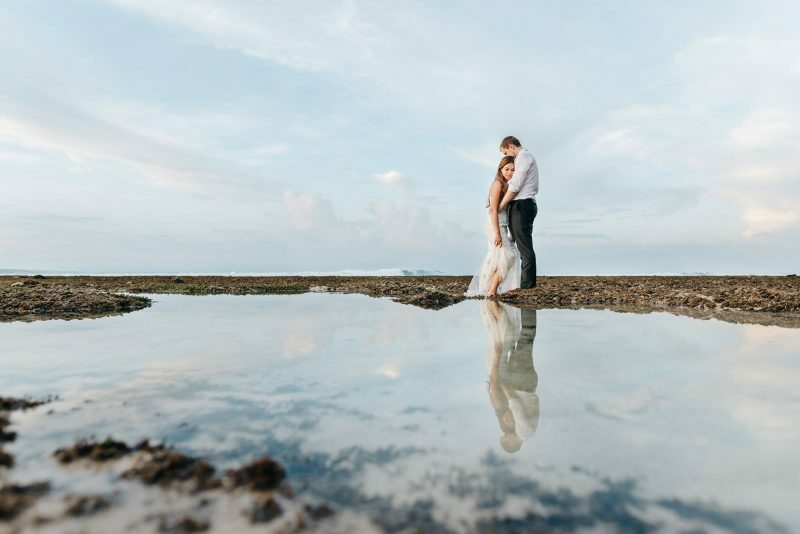 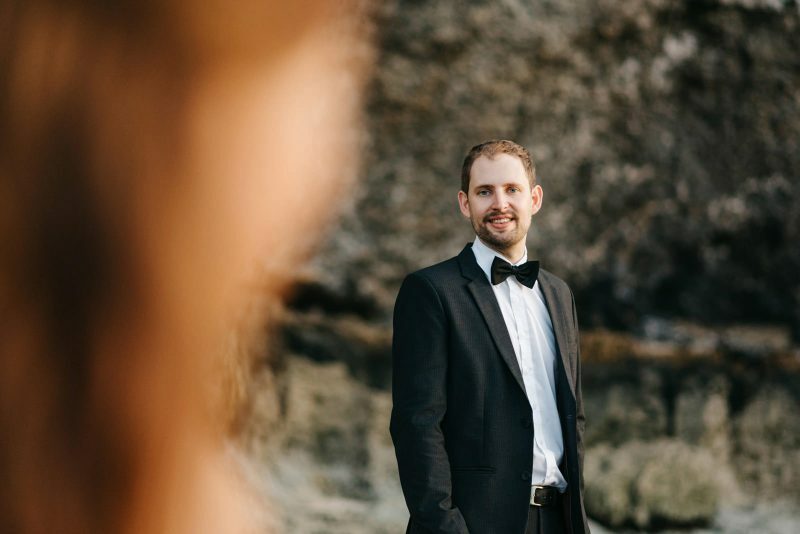 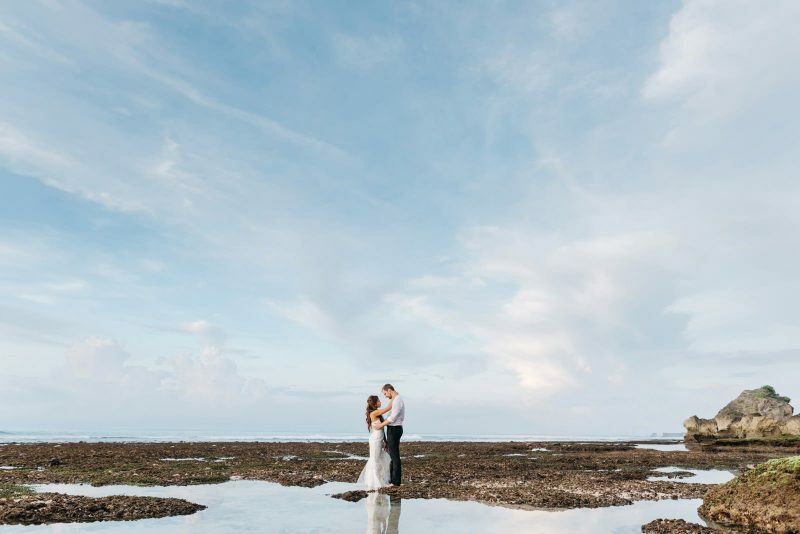 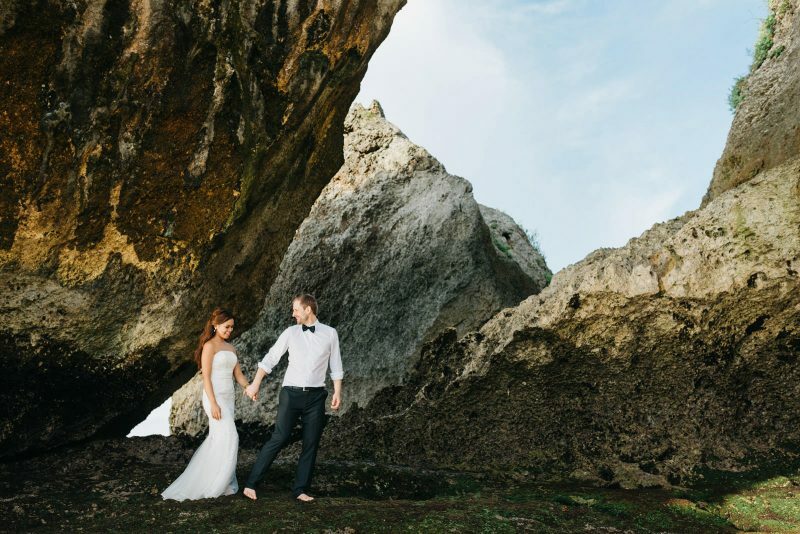 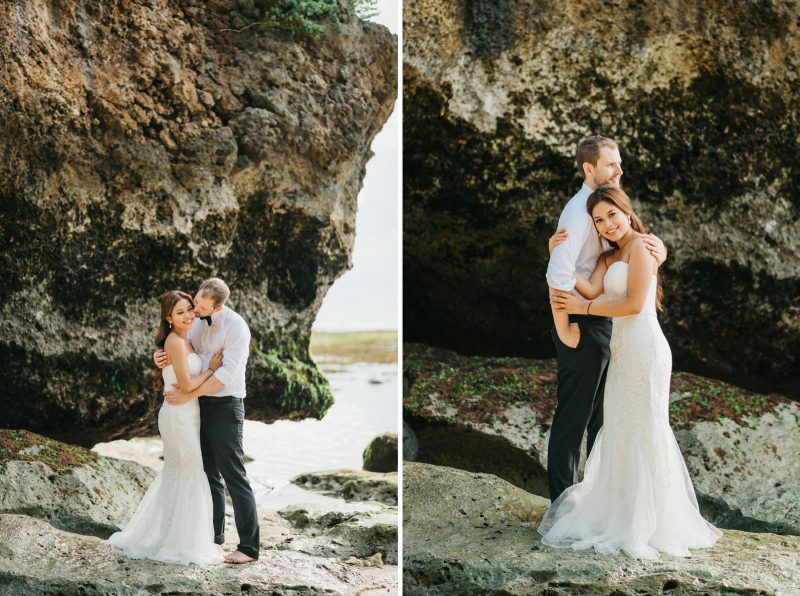 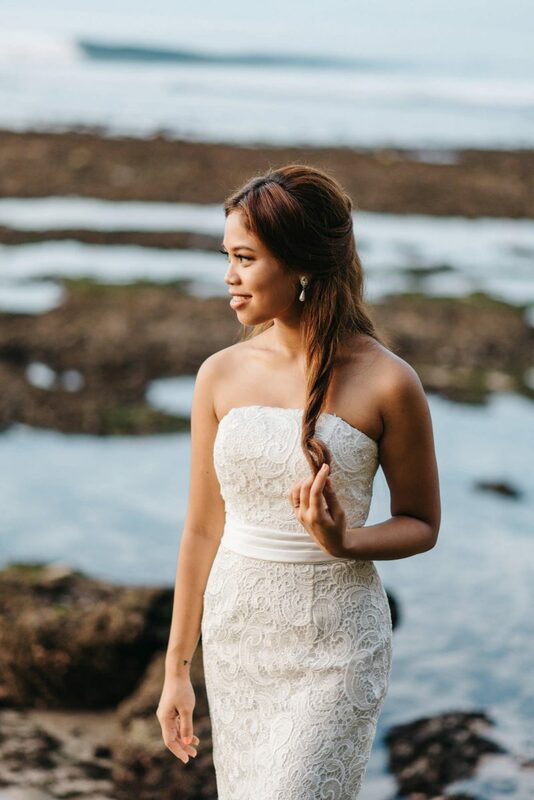 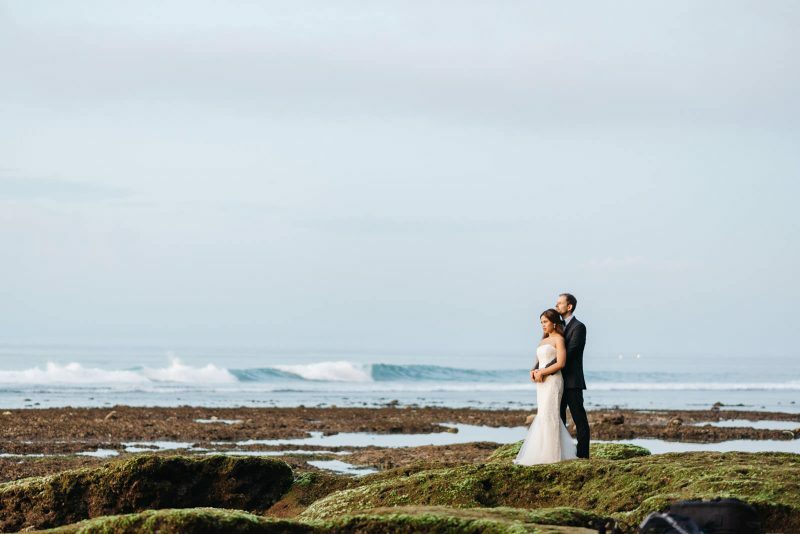 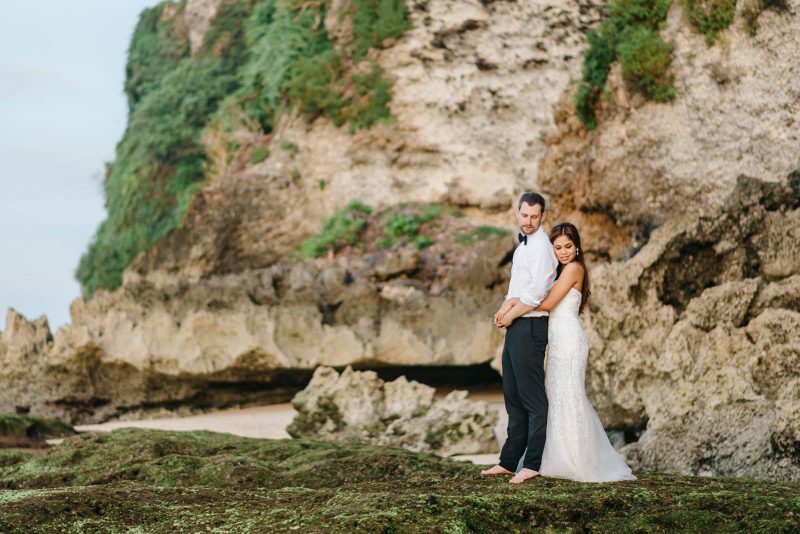 After asking me to be their wedding photographer we immediately agreed on Bali as a must have shoot location. 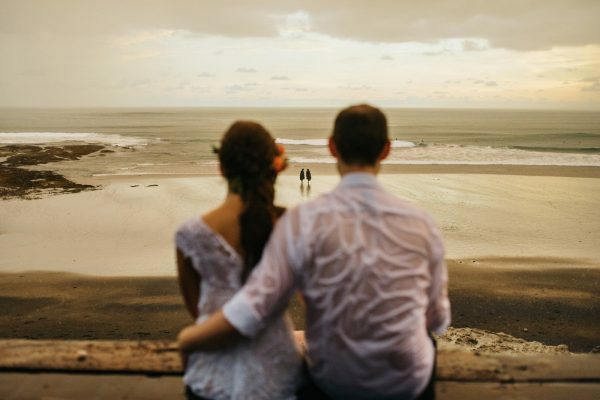 We spent a wonderful 3 days together taking photos, dancing on the beach in pretty heavy rain, chased by scary monkeys, trying out new local food etc. 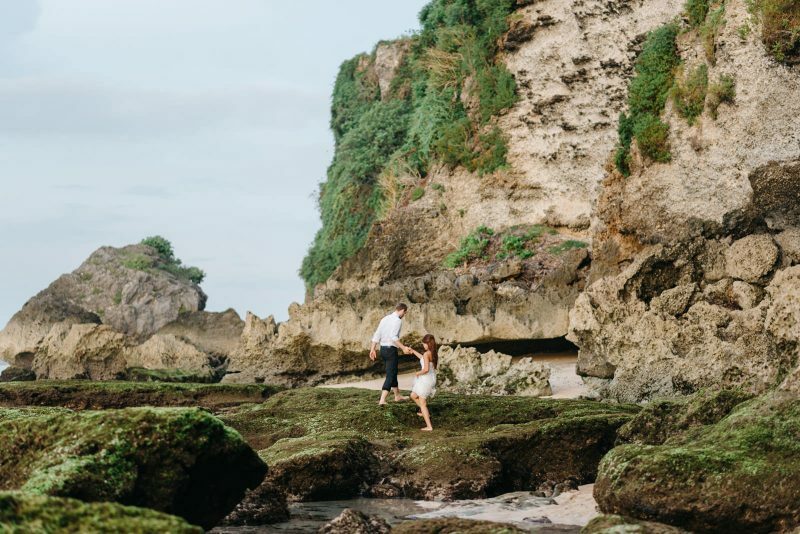 So this is the first day in Suluban Beach, Uluwatu. 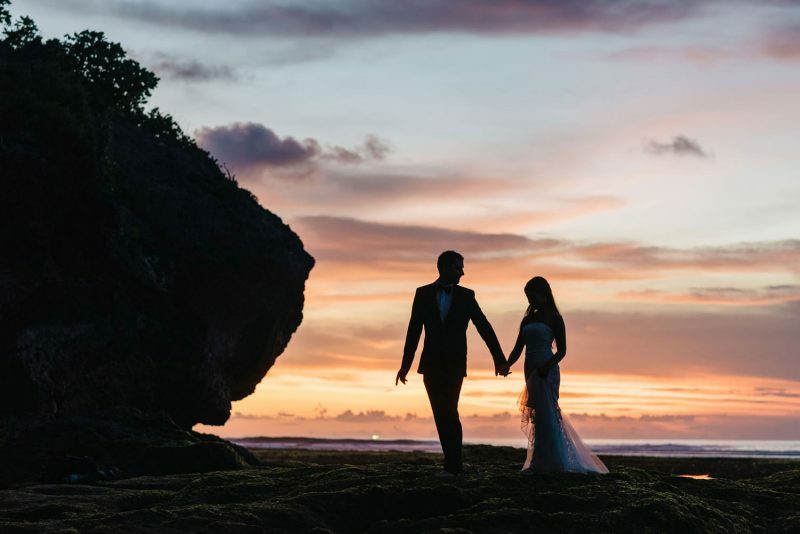 The weather was super nice and the sunset was unforgettable!